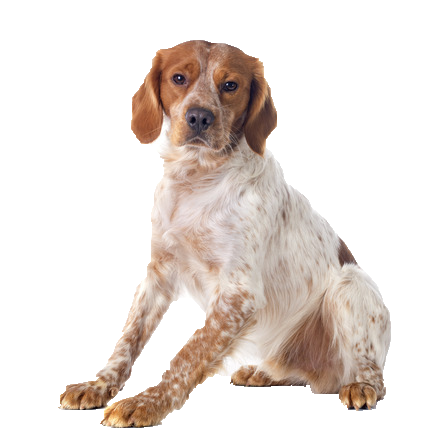 Known for intelligence and trainability, your Brittany has a sweet nature if not a little over sensitive at times! He makes a great family pet thanks to his eagerness to please and overall exuberant nature. His energetic temperament requires at least a few hours of activity every day, with lots of room to run and play keeping naughty behaviour at a minimum. Consistent socialisation is a must for him as his sensitive nature can have the tendency to induce anxiety and shyness. Avoid preoccupation with small furries by entertaining them with our range of great cuddly toys instead.